P.Princi Butchers in Fremantle are arguably the most prestigious butcher in Perth. The thought and science behind the hand-picked regions from which their livestock hail, as well as the conditions in which they are bred, is a testament to their attention to detail and desire to see all Australian’s eating organic and nitrate free produce. You speak to Joe or Michele and it’s easy to hear the passion in their voice, you speak to Pasquale or Mimma and it’s easy to see the vision in their eyes. This family recognizes it’s rich tradition yet embodies everything about the present and the future. With Christmas fast approaching, a new fitout to the Fremantle store, and a brand new online ordering system, Nessabee Creative was contracted to bring all the moving parts together and promote a P.Princi Christmas. 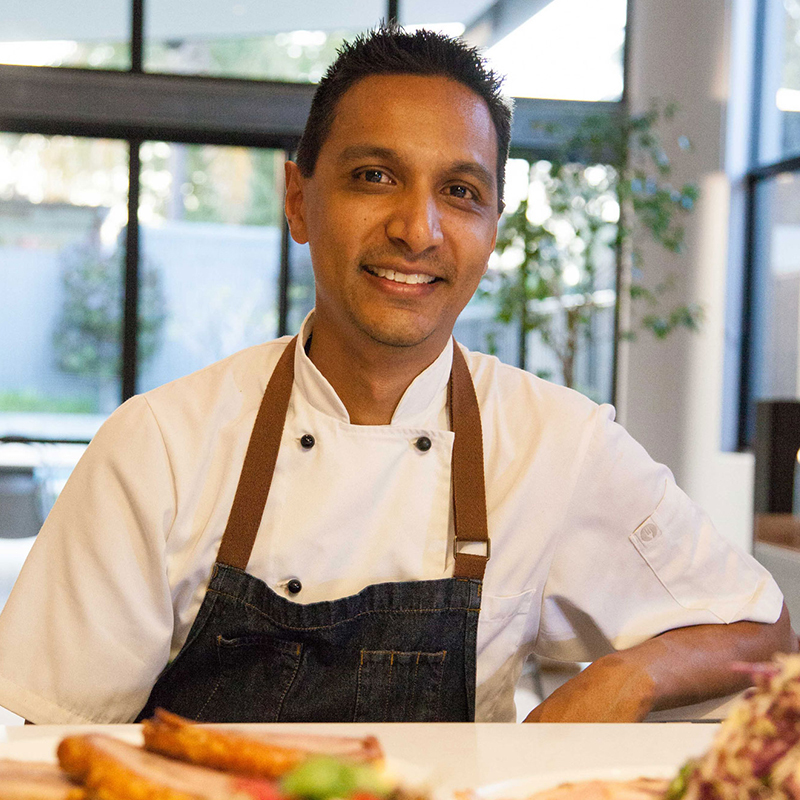 We began by working with one of Perth's premier chefs, Justin West. 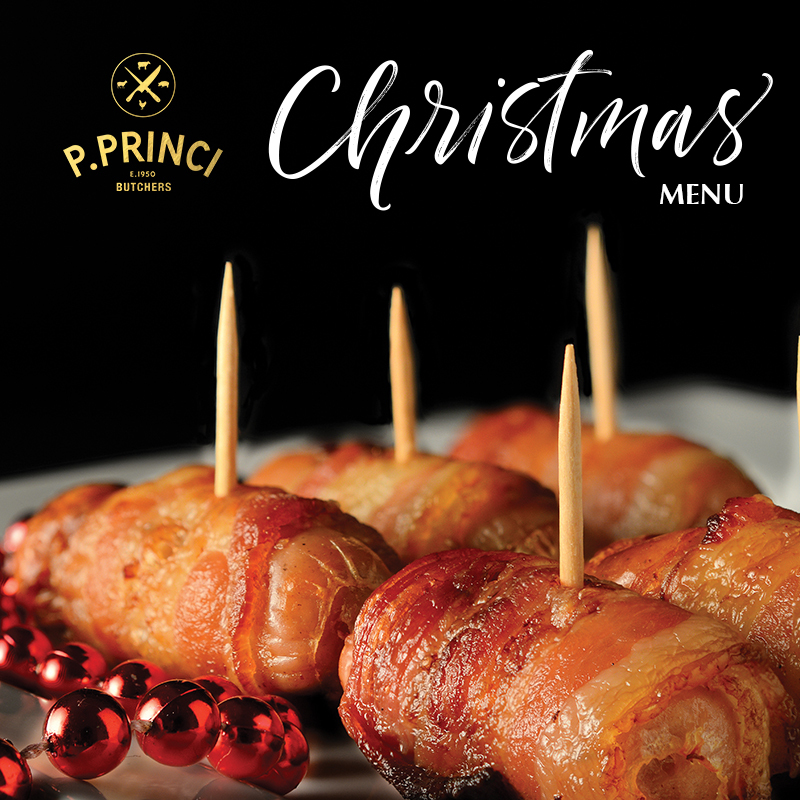 Together with the fantastic P.Princi produce, including their award-winning Ham, we created a series of videos showcasing the produce on the P.Princi Christmas menu. This was coupled with a completely new design of their menu, an extensive advertising, social media and search engine optimisation campaign, culminating in an event in which media, social and business influencers across the city of Perth were invited to a P.Princi Christmas dinner. The final result was a significant increase in sales, both instore and online. In just a 4 week period, Nessabee Creative generated 1055 new visitors to the P.Princi website, with 3830 page views. We also managed to generate a 3828% increase in engagement on their social media channels, adding 1571 new likes to their facebook page and 1603 likes on the P.Princi Instagram account. As an added bonus, we were able to increase their overall search engine ranking for key terms on Google and other search engines. P.Princi Christmas dishes from Nessabee Creative on Vimeo.